Meet the Van Berkums. They have owned and operated the Rainbow Trout Ranch for over twenty years and they truly love what they do. Doug & Linda run the ranch with the help of their son David and daughter-in-law Jane who live at the ranch year round with their three children. When you call or email, you will most likely get Linda or Jane and we will be so happy to help you plan your Rainbow Trout Ranch vacation. Jane has always said that if she didn’t live the lifestyle anyway, she would certainly take her family on a dude ranch vacation. It is a truly multi-generational adventure family vacation and it has been wonderful to welcome back guests each year as well as welcome new folks. 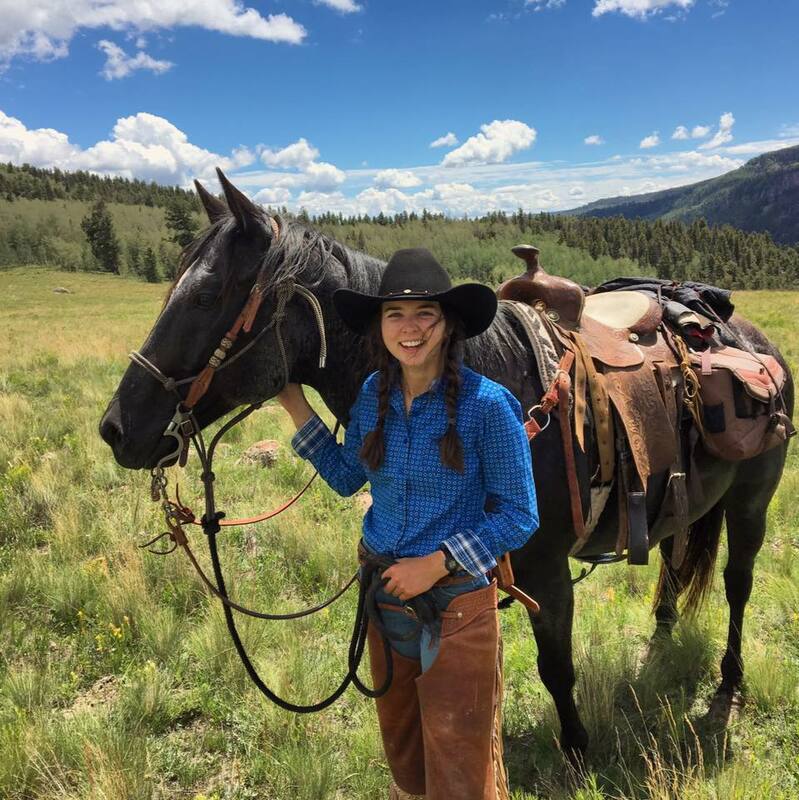 Guest ranching became a tradition for the Van Berkum family in the late eighties when David went to wrangle on a ranch in Montana and daughter Rachel took a job helping in cabins on a Colorado ranch. 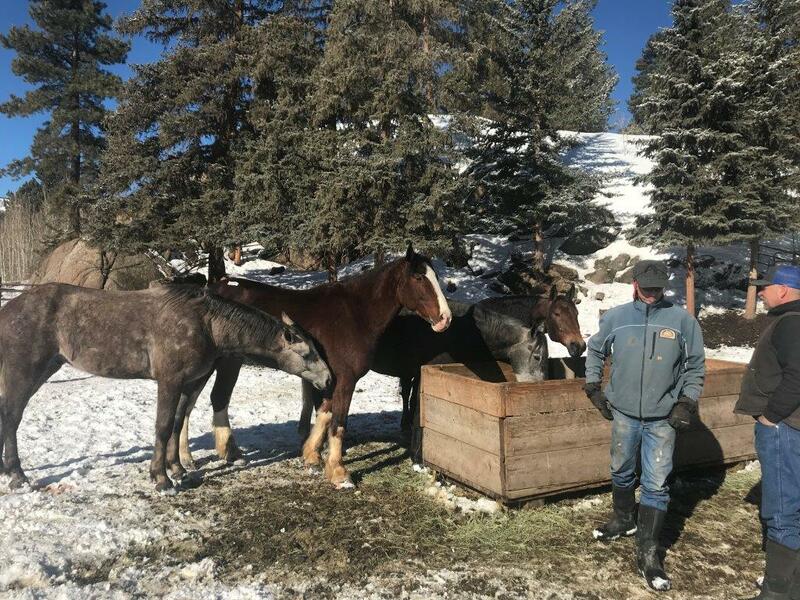 Doug and Linda visited them both and pretty soon, guest ranching was in their blood. A few years of searching for just the right place led them to the Rainbow Trout Lodge in southern Colorado, long famous for the amazing lodge and superb fishing. They changed the name to the Rainbow Trout Ranch, bringing the focus onto both the exceptional fishing and riding and the rest is a wonderful, rich history of western vacations and experiences. Come share this magic part of Colorado with us. 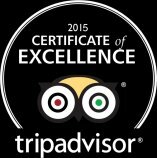 It is spectacular and we look forward to welcoming you.